No contracts.No setup fees.Custom solutions.Easy management. 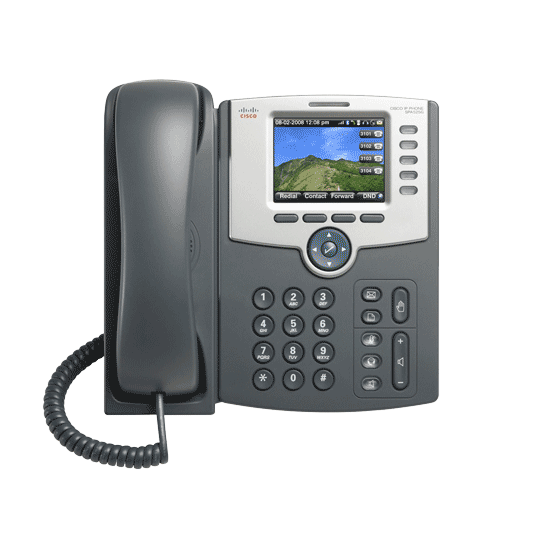 All the features you’d expect from an enterprise phone system and more! Cost effective pricing model and no hidden costs! Summit Voice brings your business the flexibility and versatility of a reliable cloud-based unified communications phone system. We are dedicated to unrivaled support and advanced communications products with breakthrough business telecom features. Switching is easy and pain free with no set up fees.